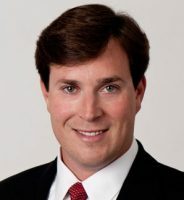 James A. Davis, II, a third generation attorney, is the son of attorney James A. Davis and the grandson of the firm’s founder, Robert M. “Bob” Davis. 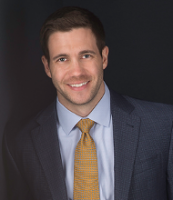 James began his legal career working for a prominent attorney in Virginia before returning to North Carolina with the family law firm at Davis & Davis, Attorneys at Law, PC. 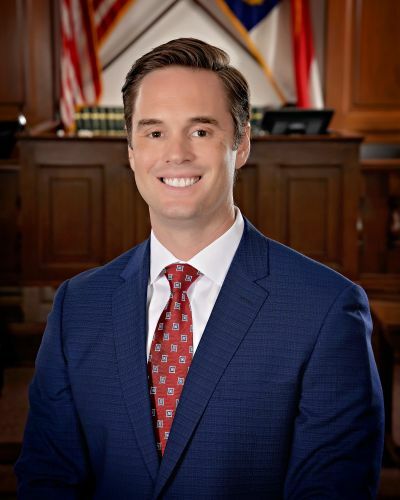 James understands that clients facing criminal charges or a civil lawsuit, especially those who have never been involved with the legal system before, have great anxiety about what will happen in their case. He makes it a point to listen to their concerns, give them straightforward answers about what the case will entail, and keep them informed throughout. Many of James’ clients have remarked that his clear command of what to do in their case instantly put their minds at ease. In addition to helping clients feel better about what they’re facing, James is focused on actually achieving good outcomes for clients. As one client observed of James’ representation, “it was the best experience I could have had.” Many other clients have expressed similar sentiments.